WASHINGTON (AP) — Arizona Gov. 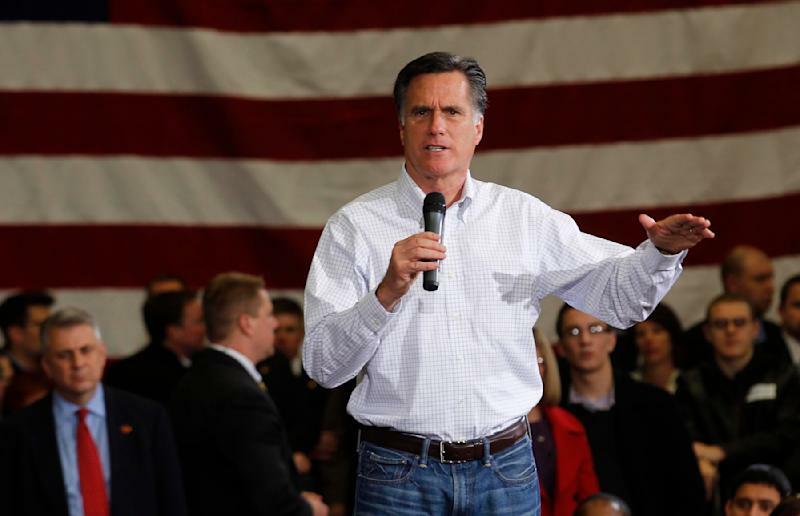 Jan Brewer is endorsing Mitt Romney in her state's Republican presidential primary on Tuesday. Brewer says she had looked at all the candidates and decided to endorse the former Massachusetts governor. Brewer says Romney's business background appealed to her. She says, "I think he'd serve Americans the best of all the candidates," adding that she thinks he's the candidate who could win November's election. The endorsement came during an interview on NBC's "Meet the Press", and four days after Romney and three rivals appeared in a debate in Mesa, Ariz. The former Massachusetts governor is expected to win Tuesday contest in Arizona, which is home to a significant Mormon population.